Home Theater PCs, Streaming Media devices, and other homer entertainment electronic devices are an interesting market. It is also one that has died and been resurrected more than once. Right now it is on an upswing with devices from multiple companies dropping products on the market. We have been taking a look at a few of these not only from a technology perspective, but also from a usage standpoint. Some of these are very basic with limited functionality and, to be honest, are not worth the price that the manufacturers are asking. However, as with any product, there are ones that stand out. 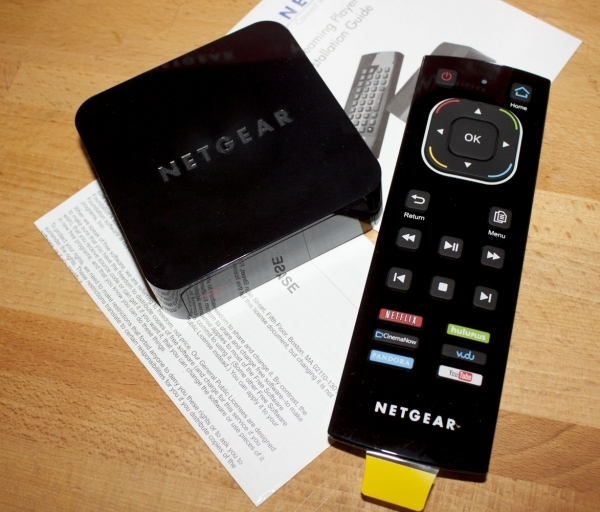 We are taking a look at one of these today in the form of the NETGEAR NeoTV MAX.